Keep your new year's resolution to smile more with free take-home whitening kits for life! New patients only. Must maintain regular oral hygene. Call office for details. 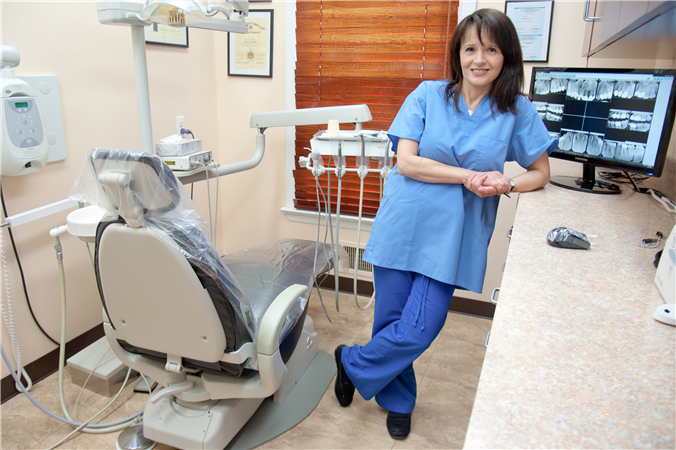 Why Choose Rumson Family Dental? Check out our state of the art services, technoloy, and office features - We spare no expense for your comfort and service. Oral Cancer is probably not on your mind when you’re scheduling a dentist appointment - let’s keep it that way! Oral Cancer screenings with VELscope usually cost $75, but we believe everyone deserves early detection. Most dentists will perform a purely visual screening for free, but VELscope can detect earlier signs of cancer. When early detection is so important, screening is free, and it only only takes five minutes, why risk it? Learn more about Oral Cancer, or watch a video about Oral Cancer. Interested in a movie-star smile? You can get one here! Lumineers are a thinner type of veneer, meaning there is no need to file down or alter your natural teeth. No shots, no pain, just a beautiful smile! Dr. Grand is a certified Lumineer Dentist. Learn more about Lumineers. Give yourself the gift of a whiter, brighter smile! Common foods such as coffee, wine, and soda can stain your teeth over time. Get your teeth professionally (and safely) whitened with Zoom! whitening. Learn more about Zoom! Mouthguards don’t cost much - unlike the expensive dental injuries they’re designed to prevent. Get a custom fit mouthguard to ensure a proper fit. A poor fitting mouthguard can be uncomfortable, or inhibit proper speech. Besides sports, you can also use mouthguards to prevent snoring or teeth grinding while sleeping. Contrary to popular belief, the source of pain from most injections isn't the needle: it's the flow of the anesthetic into your gums. Computerized injection can deliver anesthetics at a constant pressure and volume, which is typically below the threshold of pain. With faster results, higher quality dental pictures, and up to 80% less radiation than traditional x-rays, it’s a no-brainer to go digital. In addition to hand tools, we use Ultrasonic Cleaning (sometimes called Power Scalers) which is better at cleaning those deep nooks and crannies. Ultrasonic cleaning is also much faster and more comfortable, meaning a shorter and pain-free visit for you. Intraoral (literally meaning “inside mouth”) imaging lets us get a close look at your teeth. It can detect cavities too small to notice with hand tools, as well as finding early signs of gum inflammation. At our reception, you’ll always be greeted with a smile. Nobody likes to sit in the waiting room – except at Rumson Family Dental. Our full-body massage chair will have you hoping we’re running a few minutes late! We are open on Saturdays, and we stay open late on Wednesdays and Fridays. While we don't take appointments on Sundays or Mondays, we are always open for emergencies. See our full list of hours here. We don’t call ourselves a Family dentistry for nothing! Bring your whole family to Rumson Family Dental. "I always knew as a child that I wanted to be a healer... My father knew that if I became a medical doctor, I would never leave the hospital because of my strong desire to help others. He advised me to choose dentistry - I could still be a healer and help my patients get out of pain. The choice has been an excellent one." Dr. Grand graduated from the University of Medicine and Dentistry of New Jersey (Rutgers University). She scored in the top 1% on her dental licensing exams. Dr. Grand attends continuing educations courses and seminars to stay up to date (or ahead) of industry standards. Dr. Grand is a member of the Momonuth County Dental Society and the American Dental Association (ADA). Dr. Grand lives in the greater Navesink River Region where she and her husband are raising their two children. Dr. Grand loves languages! 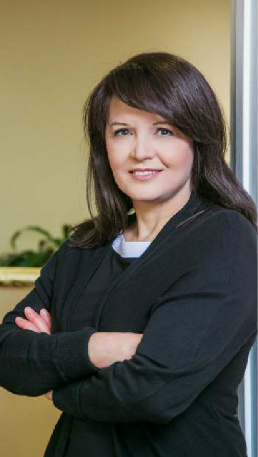 While English is her native language, Lea enjoys speaking with her patients in German, Hungarian, Czech, and Slovak. Dr. Grand's husband, Gary, is a local pharmacist. When not filling prescriptions, Gary loves counseling patients on their medications. Gary attended Villanova University, where he was also an avid tennis player. He's also a huge Villanova Wildcats basketball fan (go Cats!). What Happens if I Don't Brush? 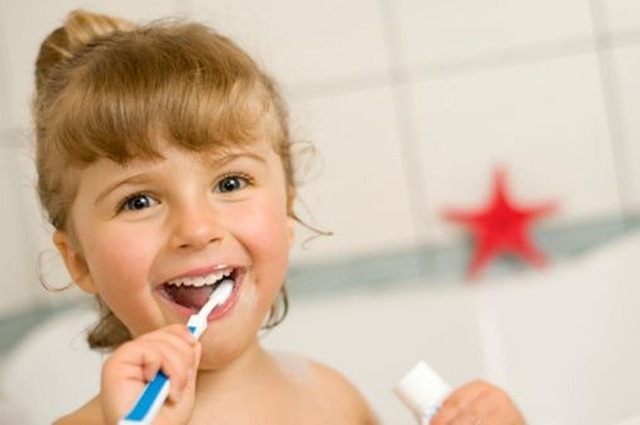 Almost everyone has heard their parents say "Brush your teeth!" But why is it so important? Good oral hygiene prevents tooth decay and gum disease - this is why dentists recommend you brush twice and floss once daily. Otherwise, you will most likely suffer from a gum condition know as Gingivitis. Naturally ooccuring bacteria in our mouths secrete waste, know as plaque. Plaque is not only sticky (inviting more plaque to form), but also keeps healthy tissues from regenerating. Without proper brushing, plaque will harden and turn into tartar. Tartar harbors even more bacteria and waste products, accelerating the breakdown of gum tissue. While you can brush plaque away, tartar can only be removed by your dentist. Periodontal disease comes after gingivitis, which leads to severe breakdown of the gums and destruction of the supportive jaw bones. Maintain your oral hygiene daily and visit your dentist twice a year to have your mouth examined as well as any plaque and tarter removed. Copyright © Rumson Family Dental 2018.